In 2013 when Jon and Leanne married and honeymooned in the Tuscany and Piemonte regions of Italy, they felt so connected to the land and the grape growers of those regions. When they returned home they planned their first vineyard of Nebbiolo grapes on their families land in El Dorado County. The Nebbiolo grapes were originally grown in the Piemonte region of Northern Italy. When trying to decide on a name for their vineyard, they thought about how they came to this place in their life. Leanne's great grandfather Tomaso Romano emigrated from Naples in the 1905 and brought his winemaking skills with him. He made Zinfandel wine in his basement to share with friends and family. The Romano traditions have been passed down through the family and are still celebrated to this day. Leanne and Jon came to this place in their life by-way-of or "Via" the Romano family. 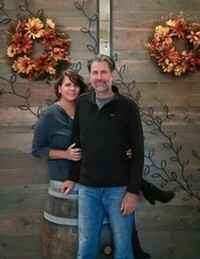 Because of this and the land that Leanne's family has provided for this startup, Leanne and Jon decided to name their endeavor Via Romano Vineyards. Jon started over 25 years ago making beer. Because of his brewing skills, he easily transitioned to fermentation. He has been making wine for several years and we have recently bottled the wines that were cellared. We have barrels of wine yet to be bottled and are coming up with some very exciting blends! 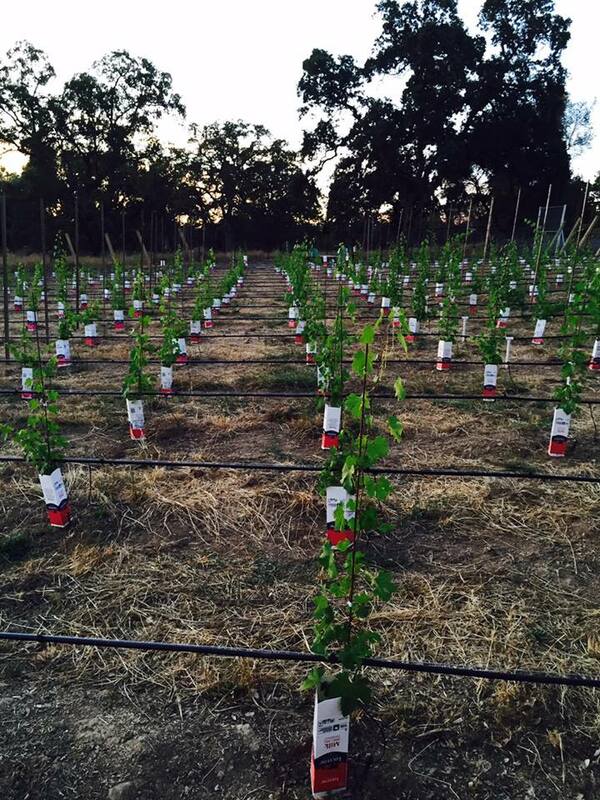 Jon and Leanne are now working with several wine grape growers in El Dorado County to plant a few rare Italian varietals for their future wines. Our Via Romano Estate Nebbiolo Vineyard was established in 2014 by Jon and Leanne and is a part of the amazing wine growing appellation in El Dorado County. It is the innovation and old world techniques of our winemaking that has allowed our winery to become a reality.